Dynamic Behavioural Marketing extends to several fields of science and marketing combined. Since my last blog, I have had a lot of questions asking exactly what is dynamic behavioural marketing. Dynamic Behavioural Marketing results in you having the knowledge to anticipate behaviour, construct a customer centric environment, then personalise the customers experience within that environment, based on their actions. In a nutshell Dynamic Behavioural Marketing will be more significant than SEO in the future. That’s a bold statement from a market leader. 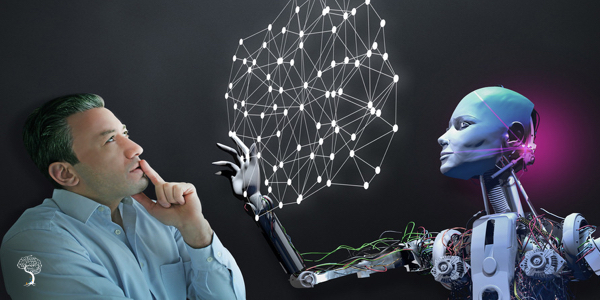 Rand went on to say that he has been examining the shift that behavioural signals have caused, and the need to build a strategy that can thrive long-term in Google's new reality. 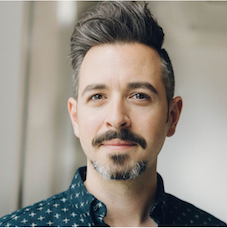 Google’s new reality, which is not just about Content and SEO, but is now significantly about customer usability, customer experience and customer satisfaction. The only way to give customers a frictionless experience and attain the high level of satisfaction required is with Dynamic Behavioural Marketing, knowing your customer better than they know themselves! Then providing valuable content when, where and how they desire. Understanding Dynamic Behavioural Marketing gives you the opportunity to execute the Holy Grail of marketing. That is, getting the right content in front of your ideal customer on their favourite platform at a time they enjoy most and delivering that message in their preferred modality! There is a branch of Economics called Behavioural Economics that is essential in trying to change the way economists think about people's perceptions of value and expressed preferences. 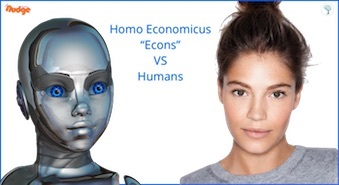 Adding the Human value into Economics! Why is Behavioural Economics so important to Dynamic Behavioural Marketing? All Behavioural Economics research and conclusions apply to us with Dynamic Behavioural Marketing. The main difference being that Behavioural Economists are using their findings and their knowledge to implement behavioural change as part of government on a large pubic scale. Whilst, Dynamic Behavioural Marketing uses the same knowledge gleaned from Behavioural Economics to assist in creating a perfect customer experience on a singular scale. At its core every business is attempting to change behaviour. Companies try to persuade consumers to buy products, governments want to convince the public to pay their taxes on time and do the right thing by others. 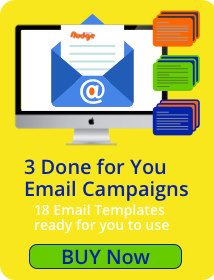 Charities persuading you to donate and non-profits to gain your attention or encouraging you to engage. Neoclassical economics assumes that people are logical, rational, un-emotional with computational abilities. Basically a robot that is immune to emotion, impervious to loss or gain and acts in an organised and predictable way. Thing is humans are not like this! They are messy, unpredictable, emotional and prone to many cognitive biases after all isn’t that what makes us human! Econs are highly sophisticated decision makers that consume vast quantities of information with Apple computing capabilities. They are totally logical, unemotional, forward thinking and obey all the laws of Economics. Humans on the other hand have difficulty dealing with vast amounts of information and are confused by choice. They are influenced by their peers and are impulsive, forgetful, cognitively lazy and emotional. A number of researchers such as Dan Ariely have gone on to describe Econs as Rational and Humans as Irrational. I do not believe we are Irrational in a derogatory way we are just rational in a human way rather than an economists robotic way. Behavioural Science shows that humans are myopic with all the traits stated above plus it shows us that context influences our choices and decision making. The environment in which we receive our information is relative to the choice we make so designing environments where we are conscious of this and make careful presentations of the different options available will affect behaviour. Understanding these dynamics helps explain behaviour and the influencing of future behaviour. 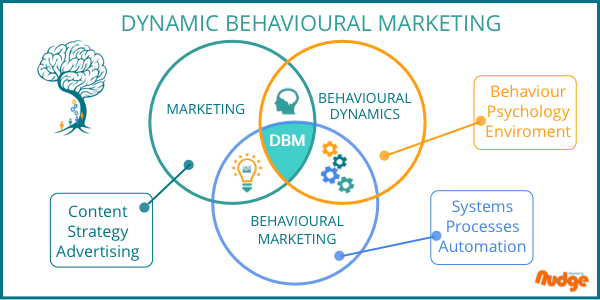 Dynamic Behavioural Marketing covers a range of concepts, methods and fields. As mentioned Behavioural Economics is a major part, as well as the various fields of study that go into the understanding of human behaviour and thinking in context of the environment. When constructing your customer centric environment, whether that be a shop in the high street or your website, further cognisance of Choice Architecture, Cognitive Biases, Heuristics, Neuro-Linguistic-Programming, Persuasive Communication, Psychographics, Imagery and even Neuroscience helps complete the picture to design the perfect customer experience. 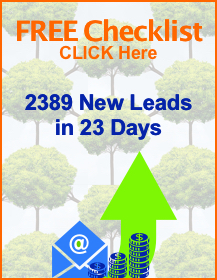 Once this knowledge is integrated into all marketing strategies and the processes are totally automated you will then have Dynamic Behavioural Marketing working efficiently. At its core every business is attempting to change behaviour. Dynamic Behavioural Marketing is the way to produce a personalised customer centric experience. This is the organising of the context in which a person makes a decision. Creating an environment that provides customers with freedom of choice, but still influences behaviour. No matter what business you are in, if you indirectly influence the choices of others you are using choice architecture. If you have a shop on the high street, an e-commerce business or a website, how you display your content, how and where you are asking your customers to make decisions will affect the outcome. Daniel Kahneman and Amos Tversky worked on the Prospect Theory, an analysis of decision under risk, in the mid 1970’s and showed that a scientific approach could be taken to human behaviour. Kahneman and Tversky demonstrated that Loss and Gain are not valued equally and that we give loss far more weight than gain. This is the cognitive Bias of Loss Aversion. Studying cognitive biases – which are logical fallacies, unconscious errors of reasoning that distort our judgment of the world – they (Kahneman and Tversky) highlighted how we struggle to determine what is best for us and have difficultly with the willpower to implement choice, particularly if that choice requires delayed gratification. 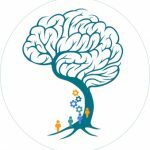 They revealed many cognitive biases such as the cognitive Bias of Anchoring, basically that people are tied to their first decision, or rely heavily on the first piece of information they receive. Also the cognitive Bias of Availability in that people focus on what easily comes to mind, the most recent events which they give greater importance to. Just 3 of a very long list of recorded cognitive biases. Cognitive biases show how our minds work. There are many more [Wikipedia has 200!]. 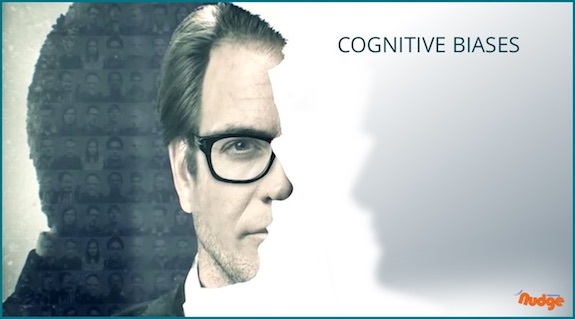 Understanding cognitive biases goes a long way to understanding human behaviour. 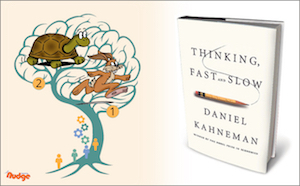 Daniel Kahneman became Noble Laureate in Economics in 2002 and wrote Thinking Fast and Slow in 2011 which is an absolute must read for anyone interested in these fields. These are ‘rules of thumb’ a mental shortcut. It is a quick, informal, and intuitive way your brain uses to solve a problem or come up with an answer. Heuristics are helpful because they allow us to quickly make sense of a complex environment, however they are not always correct. 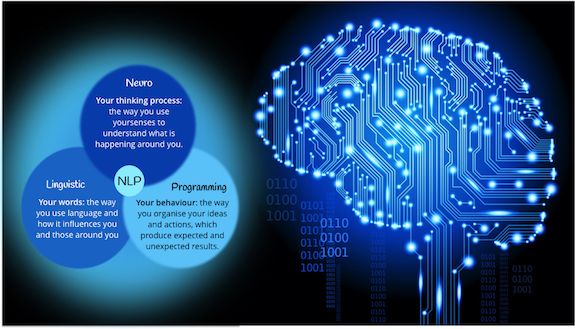 NLP short for Neuro-Linguistic Programming Neuro refers to neurology – mind. Linguistic refers to language – words. Programming refers to function – in this case how the mind functions with regard to language. NLP is learning the language of the mind and how words and the context that words are placed in affects behaviour. Knowing how to speak to your customers to put them at ease and gain rapport is essential for sales people but also understanding how language affects us and how to incorporate the correct language into your content is a valuable asset. NLP also includes facets like recognising people’s modalities. Are they visual, auditory, kinaesthetic? Important to know so that you can deliver content in the format that best suits your customer and is why some people prefer to read, others to watch or listen. Kinaesthetic learners, for instance, prefer to watch listen and do – so they would require workbooks with video to help them learn with ease. Roughly only 10 % of the population love to read whilst 45% are visual and that is why when video came to social media it was an immediate hit. NLP includes how the brain works, how people think, learn and motivate themselves to change. This is your customer avatar or buyers persona. It is the analysis of consumer lifestyles and characteristics to create a detailed customer profile. What are your customers attitudes, fears, wants, aspirations? What’s their education, marital status, age? Where do they work what do they earn? What do they do in their spare time, who do they hang out with and where? 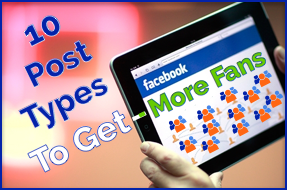 You need to be carrying out psychographic research on your ideal customers. I have created a Buyers Persona template which you can get by messaging me ‘Buyer Template' – when you click here. 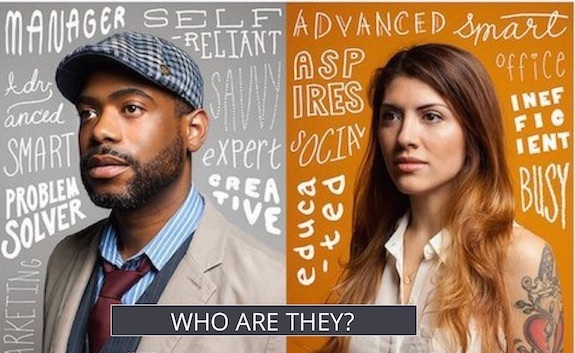 Start creating your own customer psychographics. These psychographics should be carried out for each targeted segment of your consumers. 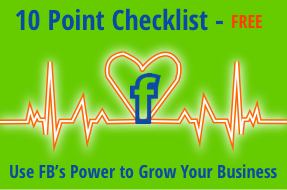 Good Marketing is not about brash advertising, sleazy marketing tactics or tricky strategies. And as Rand said it is not just about SEO or content anymore. Now it is about the experience, the complete customer experience. Striving to give customers a totally personalised, frictionless experience whenever they engage with your brand, company, content or products is the ultimate goal. Dynamic Behavioural Marketing is about the experience along that journey and how with Dynamic Behavioural Marketing knowledge you can alter what is seen, read, heard and sometimes felt to maximise the customers experience. The way to have a successful business that will last, is to build a community that trusts and appreciates the valuable content you provide. Build a community where you endeavour daily to make their lives better. Building trust takes time, getting people to like you or your brand takes time. The best way to achieve this is to understand your customer. How they think, behave, what makes them happy, excited or motivated. What are they likely to do and how can you anticipate this to make their experience not just satisfactory but exceptional? Dynamic Behavioural Marketing is about the longer term change rather than short term gain. 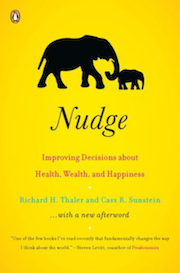 There are those who feel that “nudging” and utilising Dynamic Behavioural Marketing is heavy-handed or taking away free will by unduly influencing behaviour. I would say this to them “Whether you like it or not there is no way to avoid nudging or choice architecture. Somebody has to arrange displays in a shop, somebody designs the layout of your website or landing pages. These are forms of choice architecture. If you know the modality of your customer is auditory and you offer your blogs as audio downloads and they choose to listen to your blog over your competitor is that divisive or just providing to the customer what they want? I believe it is important that businesses are transparent and make all choices available and any default options are easily reversible. Dynamic Behavioural Marketing is having the forethought and knowledge to offer your customers the best customer experience altering their life for the better. 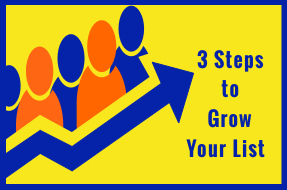 2 Ways To Create An Online Sales Funnel. Which Way Is Best?